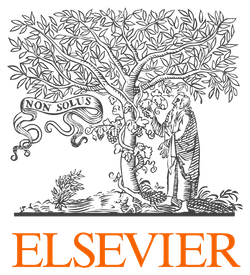 Elsevier remains one of the world’s leading providers in science, health, and technology discoveries. In conjunction with the efforts of Elsevier, Reference Universe: 1975-2017 aims to provide researchers with the most current, introductory works of today. With that in mind, Paratext has enhanced the Elsevier profile in Reference Universe with an additional 12,000 article level links to 257 new Elsevier major reference titles. The recent titles cover a wide range of STEM materials, including Neuroscience; Exercise Science; Psychiatry; and Geology. Links to full-text STEM reference, along with unequaled metadata to legacy print holdings, makes Reference Universe second-to-none.